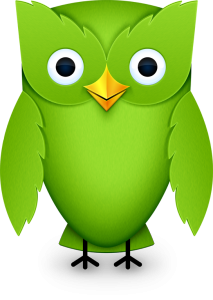 Duolingo is one of the best ways to teach yourself English – for free. It’s a good place to begin. You can use it on your computer, smartphone, or tablet.